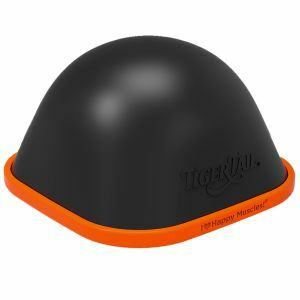 Tiger Tail is a designer and manufacturer of muscle-friendly and easy-to-use massage tools and accessories for self-care rolling and compression-based massage techniques. Recommended and used by doctors, chiropractors, physical therapists and massage therapists, the Tiger Tail muscle rollers relieve sore muscles, help minor aches and muscle soreness. 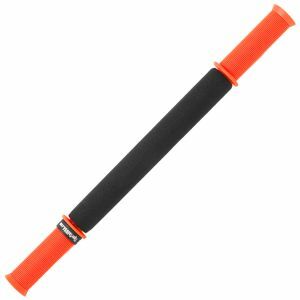 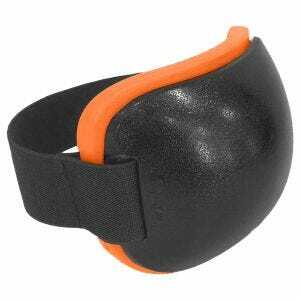 They also speed up muscle recovery and prevents injuries if used before the workout. 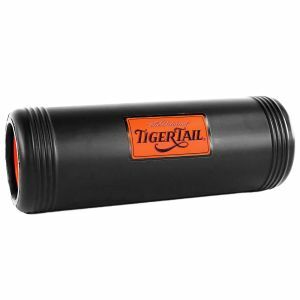 Tiger Tail wide range of products, now available at Military 1st online store, include various size portable hand-held foam rollers, massage balls, balms and serums. 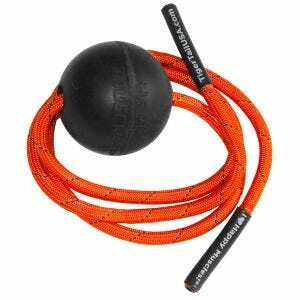 Everything to make your workout ache-free.